Shipmate is the official alumni magazine of the United States Naval Academy.  Distributed worldwide, the mission of the magazine is to keep alumni, midshipmen, parents, donors, legislators, faculty, administrators and friends informed, interested and excited about the Naval Academy and the Naval Academy Alumni Association and Foundation. The March 2019 issue is available online (membership required). "Sign-In" to view. Available online (membership required). "Sign In" to view.